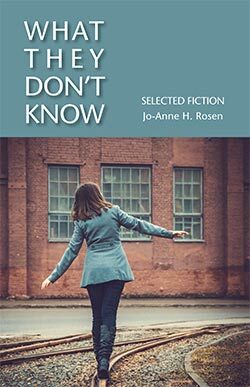 The Literary Update’s Jo-Anne Rosen and Ed Coletti both have new books out this month. Jo-Anne invites you all to a publication party on Sunday, May 3 at 4 PM at Iota Press, 925-D Gravenstein Hwy. South, Sebastopol, CA (behind BeeKind). You’ll be treated to refreshments and a short reading among the old typesetting equipment in the Iota shop. 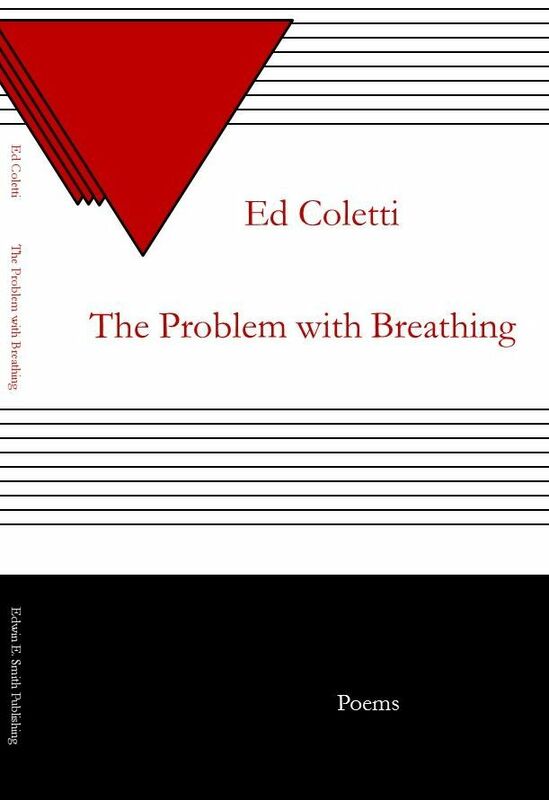 Ed’s newest collection of poetry is The Problem with Breathing, published by Edwin E. Smith (Little Rock). Copies may be purchased through Amazon, which describes the poetry book as “a collection of highly personal meditations on aging and reconciliations with life’s vicissitudes.” Ed has published many books of poetry and has had work in numerous literary journals. He may be better known to all of you as Internet publisher of Ed Coletti’s P3 and also No Money In Poetry. More recent poetry collections have included When Hearts Outlive Minds, released 2011, and Germs, Viruses, and Catechisms, December 2013. Ed will read from his new book at SoCo Coffee, 1015 Fourth Street, Santa Rosa, on Saturday, May 23 at 5 PM. He’ll be reading with two other Sonoma County greats: Poet Laureate Katherine Hastings and poet and playwright David Beckman. Last month, Jean Heglund, Abby Bogomolny, Iris Dunkle, Susan Raines, and I were among the writers from Sonoma County who traveled to Minneapolis for the Associated Writing Program’s annual conference. 13,000 writers descended on the eminently hospitable Twin Cities. Drought-parched Californians rushed to the windows of the conference center one afternoon when the rain shifted to snow. Minnesotans don’t take pictures of snow. They shovel it, curse it, trudge through it, but don’t find it particularly romantic. Still, it was a hoot to see how thrilled we west coast writers were by a few flakes. The conference opened with a welcome from Minneapolis’s mayor, Betsy Hodges. 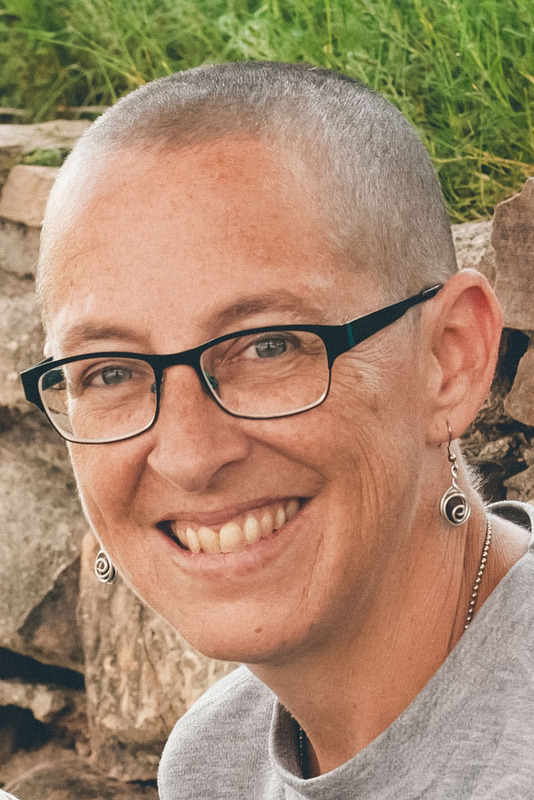 She read “Half-Finished Heaven,” by Tomas Tranströmer to start, confessed to being a writer of YA fiction herself, and to starting her day with poetry. She was smart, witty, and ironic, and I thought, “I want a mayor like that!” The keynote speaker was the young Karen Russell, author of Swamplandia! We older folk grumbled a bit about her youth, but she gave a good talk about the importance of creative play. After that, the conference was off and running. The highlight for me was “Keeping Our Small Boat Afloat: A Tribute to Robert Bly,” which drew a standing-room-only crowd. Bly, whose News of the Universe and his many translations, including Rilke, Transtromer, and Montale, helped shape the poetic imagination of a generation. Frail at 89, Bly sat in front while writers, singers and a magician reflected on Bly’s influence on poetry and American culture. At the end, Bly read a few of his poems from a new collection Like the New Moon. The AWP Conference April 8-11, 2015 in Minneapolis, MN was a delightful cornucopia of approaches to teaching, reading, writing, editing, publishing and enjoying the imaginative word. From panel discussions focusing on community college creative writing pathways, contemporary black poetry, making surprise suspenseful in fiction, creative writing as job training, and negotiating gender bias in publishing, the AWP Conference offered something for everyone. Many events, however, competed with each other, forcing participants to be quite selective. The Minneapolis Convention Center also required this usually sedate educator to summon her higher powers of navigation. One of my highlights included hearing “The Pink Tuxedos,” consisting of former US Poet Laureate Rita Dove, joined by Marilyn Nelson, Sophie Cabot Black and Carol Muske-Dukes, sing respectable verses to 50s-60s doo wop tunes. You haven’t lived until you’ve heard “William Butler Yeats’ “The Lake Isle of Innisfree sung to the tune of “La Bamba” by Richie Valens, “Daddy” by Sylvia Plath sung to the tune of “Dream Lover” by Bobby Darin, or “I Wandered Lonely as a Cloud” by William Wordsworth sung to “I Heard It through the Grapevine” by Whitfield and Strong. Significantly beautiful readings by poets Alicia Ostriker, Afaa Michael Weaver, Alexandra Teague, Linda Hogan and Carolyn Forché were worth the price of admission alone. The Midwest did not disappoint: Publishers such as Coffee House Press, Graywolf, and Persea Books sponsored several magnificent readings. I think the events I loved attending most were the poetry readings: Bernadine Evaristo, Alicia Ostriker, Kevin Young, Carolyn Forche, Afaa Michael Weaver, and Tomasz Rozycki were all jaw-dropping marvels. I also sat in on an inspiring panel in which Maxine Hong Kingston, Kim Stafford, and several other writer-teachers discussed how important it is, in “a world of toxic criticism,” to make sure the writing workshops we lead are places where we can support emerging writers and “nurture what hasn’t yet been written.” And Susan Gaines, Michael Byers, Peter Mountford, and I had fun discussing the challenges and pleasures of incorporating specific disciplines or bodies of knowledge into fiction on a panel about what we’ve been calling “Nerd Novels.” All in all, it was a hoot of a four days. Some of you noticed that in my April post, I paid tribute to two poets who had passed away the previous week: Tomas Tranströmer and Adrienne Rich. Of course, Rich had actually left us two years ago. That error prompted this poem by Michelle Wing, which I’m delighted to share as this month’s featured poem.